where state college stores its stuff! Looking for a secure and convenient solution to your storage problems? Then Hold It Self Storage is the answer! With locations just minutes from downtown State College, we have the services and the space you need. 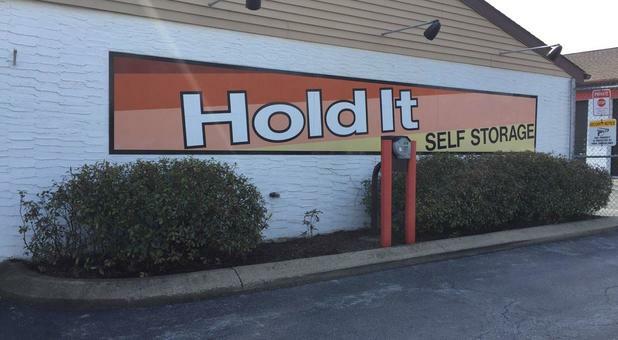 Hold It Self Storage has two conveniently located facilities in State College, PA. 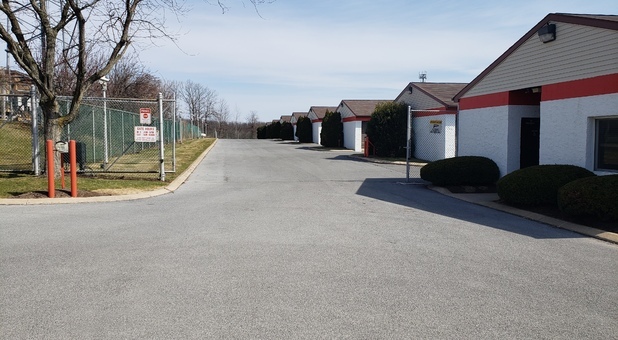 Hold It North is located at 2411 N Atherton Street and Hold It Self Storage - Cato Park is located at 3012 Enterprise Dr. Figure out which facility is nearest you and start storing today. Schedule a time to tour the property before you rent a space! At Hold It Self Storage, we’re proud to offer our customers a comprehensive approach to the process of storage. We’ve been in the business for over 30 years, so we know exactly what our customers need and how to provide it. Take advantage of climate controlled units, free truck rental, a variety of sizes, and drive-up accessibility. We even provide dollies and hand carts to help you move those heavy or awkward items into your unit. Self storage has never been easier with Hold It, so call us today to reserve your unit! We strive to be the self storage facility of choice for the students of Penn State, right here in our hometown! Students looking to leave some of that furniture and bulky dorm room extras in town while they head home for the summer love the smaller spaces we offer and the excellent pricing! Our contracts are all month-to-month, so you don’t have to pay for more time or space than you need. If you’re headed out of town for the holidays, don’t forget to consider Hold It Self Storage for storing your items safely during the summer.